Standard delivery is free to Malta and takes approx 3 to 6 working days. Tracked delivery costs £6.99 or free on orders over £75 and takes 2 to 6 days to be delivered. 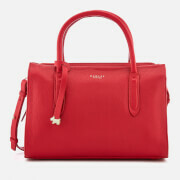 It is worthwhile shopping online from UK fashion brands especially during a sale (which is most of the time!). 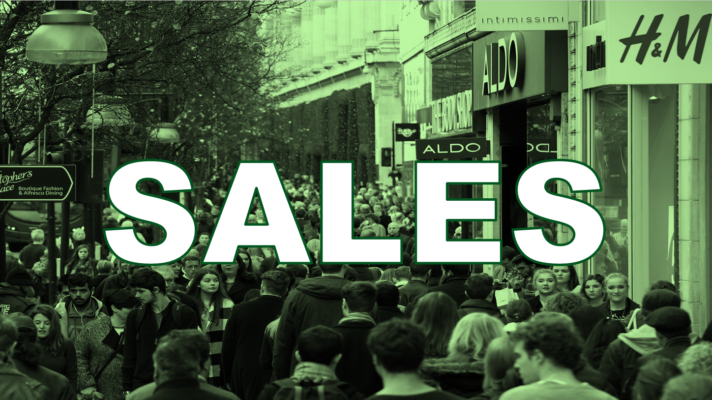 Check here for sales across all the brands we promote. We recommend you purchase from this brand if you already know your size and have purchased from this brand before. 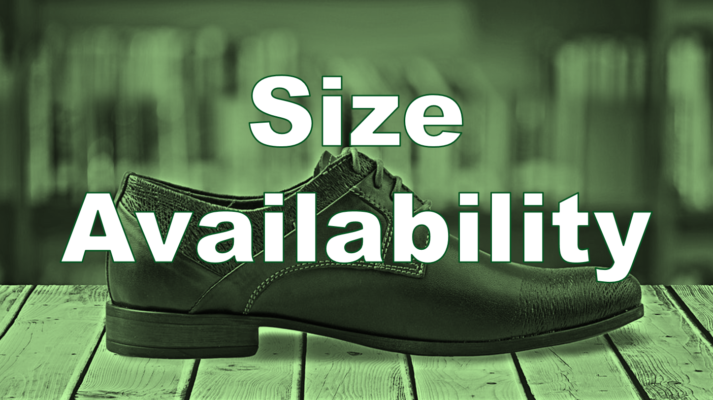 We suggest you take a moment to check the brand’s size guide and any reviews of the product from other customers. Use Paypal to settle payment where possible. Ted Baker was founded in 1987 and originally specialised in menswear shirts in Glasgow but then moved onto women’s wear and accessories growing steadily thanks to Ted’s quirky marketing techniques. 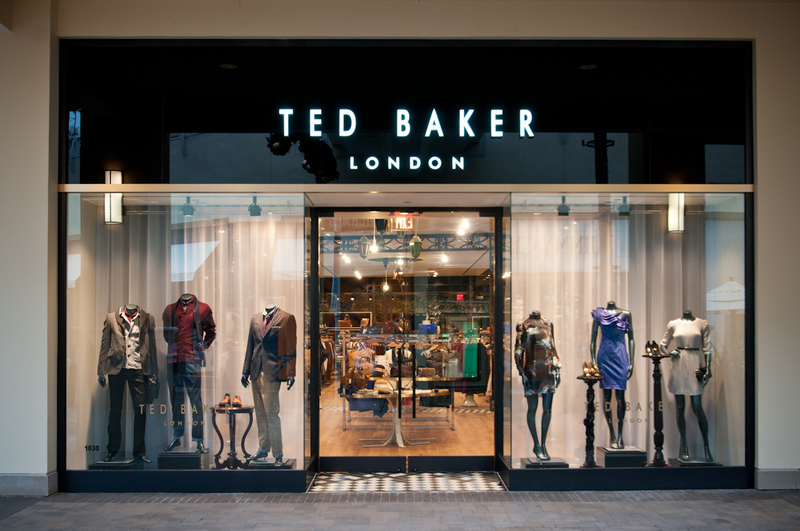 Ted Baker is well known for his eye to detail and choice of quality materials used to produce his fine collections. We promote over 20 other UK fashions brands. Some of the brands we promote deliver to Malta directly whilst others require a UK address. It only takes a few minutes to get a UK address by signing up to Malta Post’s Sendon Service. Find out how to get a UK address here. Check out other brands which deliver directly to Malta. 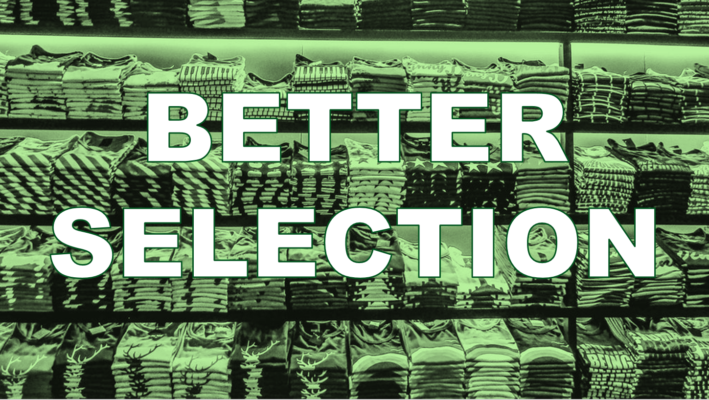 Check out ALL our favorite UK Fashion Brands. This entry was posted in Fashion Brands and tagged Delivers to Malta, Handbags, Men's Wear, Women's Wear. How Fashion Adventurous Are You?